Describing it as "nonsense" that the dog is still alive, Montreal Mayor Valérie Plante says “we will not defend the indefensible." The dog that injured several people in Montreal North in August has yet to be euthanized, but Mayor Valérie Plante insists her administration is not standing in the way. "This dog must be euthanized," she told Radio-Canada Thursday. Any further attempts to block the euthanization will be ignored, she added, and "we will proceed." Describing it as "nonsense" that the dog is still alive, she said: "We will not defend the indefensible." The dog, described by police as a one-and-a-half-year-old pit bull that weighs 70 pounds, injured four children and two adults in a Montreal North home on Aug. 19. The animal had a history of aggressive behaviour. It is currently housed at the Montreal SPCA. 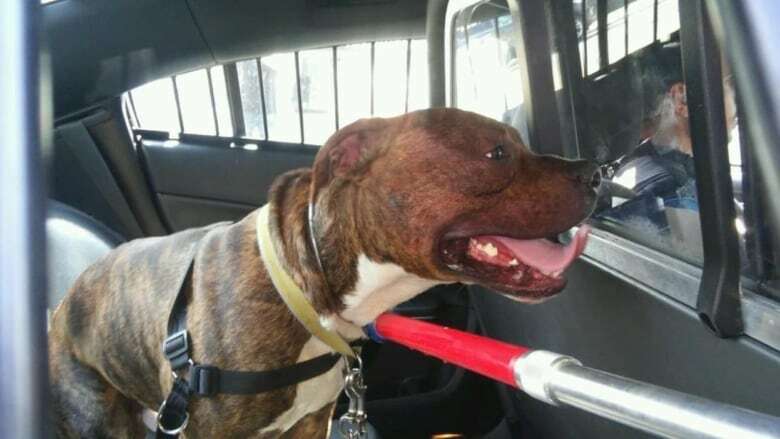 Soon after the attack, the borough signed an order calling for the dog to be killed, but Montreal police later obtained a court order to halt those plans. Now, local lawyer Daniel Goldwater is trying to freeze the borough's euthanasia order. He will present his bid in court Nov. 22.